Jessica Harrington has confirmed that Alpha Centuari is highly likely to stay in training as a four-year-old. The Mastercraftsman filly is the undoubted star of the 2018 Flat season following breathtaking wins in four Group One races, the most recent of which came in the Prix Jacques le Marois at Deauville on Sunday. 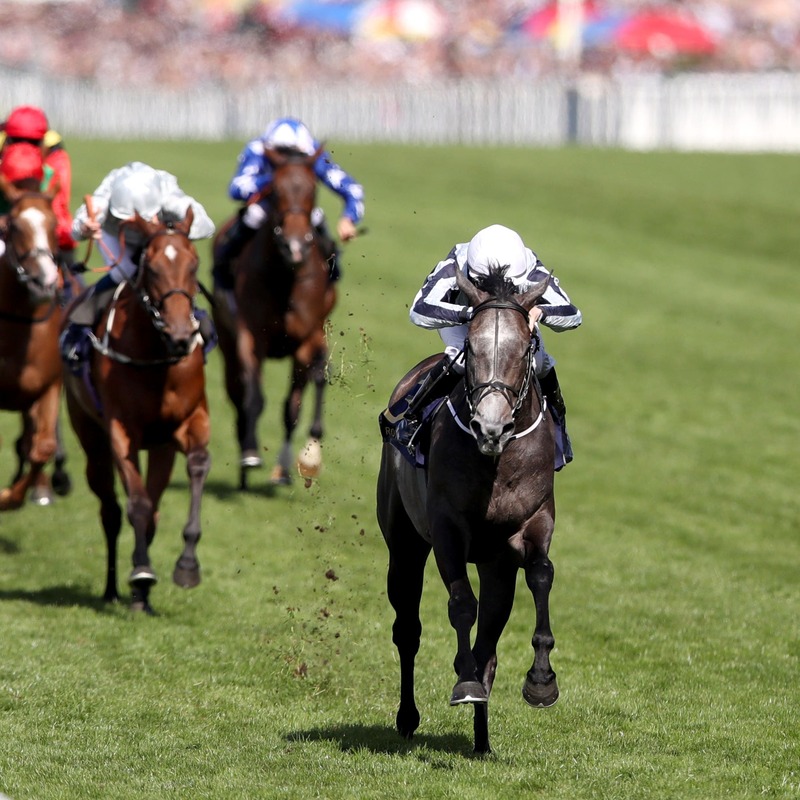 Alpha Centuari’s next port of call is the Coolmore Fastnet Rock Matron Stakes at Leopardstown on September 15, the first day of the Longines Irish Champions Weekend. Speaking ahead of the launch of Irish Champions Weekend, Harrington said: “It looks like she is going to stay in training next season, which is great, but there’s a lot of water to pass under the bridge before then, starting with the Matron Stakes at Leopardstown next month. Reflecting upon her Marois triumph, Harrington added: “The race itself was amazing.